Origin has a rich heritage in energy exploration, production, power generation and retailing. Today, They are a leading provider of energy to homes and businesses throughout Australia.It was formed in the year 2000 as a result a demerger. 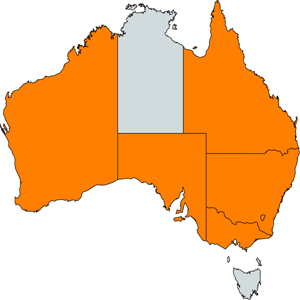 Origin Energy is currently being offered for Residential and Business properties in The Australian Capital Territory, New South Wales, Victoria, Queensland, South Australia and Western Australia(Gas Only). 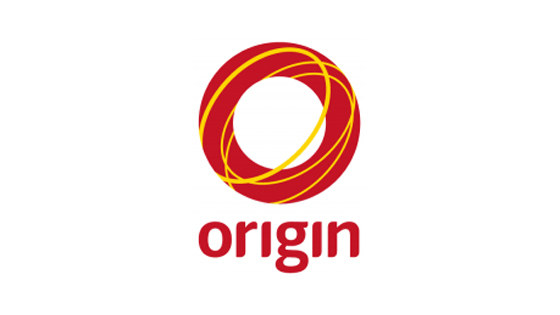 How do i switch to Origin Energy? Switching to Origin Energy is a simple process. All you need to do is go to their website. Remember your retailer will change after the last meter read and you will have a 10 Business day cooling off period to cancel if you change your mind. If you are moving to a new property then its a simple process too. All you need to do is go to their website and signup. Make sure you have exact details of the property you are moving into and have atleast 5 days before you move in.